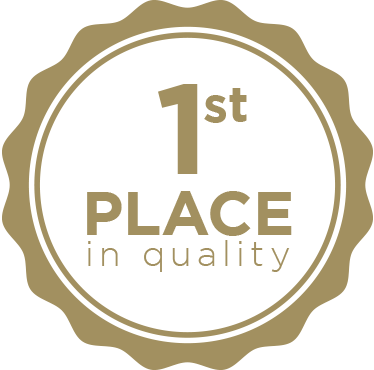 uniformity, stability, durability, better air quality, added value, and lifelong good looks. the # 1 hardwood flooring brand in North America. 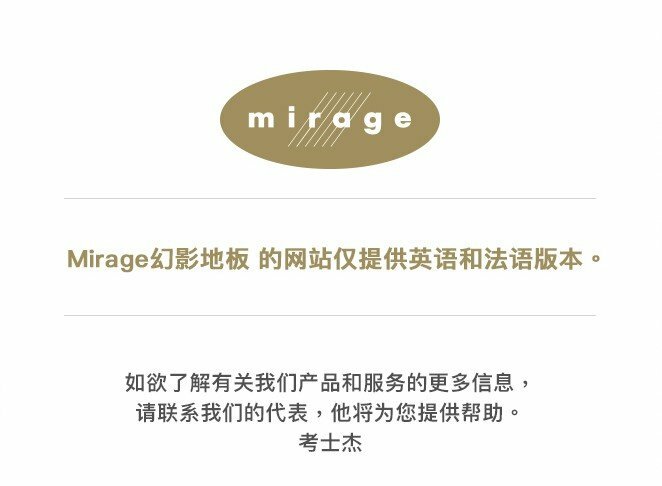 Retailers and other industry professionals have rated Mirage 1st for quality 34 times in the last decade on surveys conducted by the following magazines. 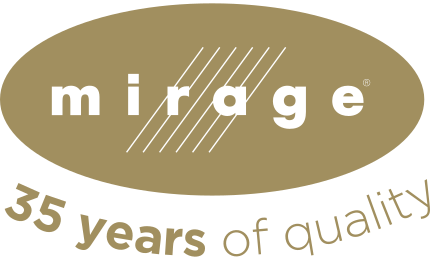 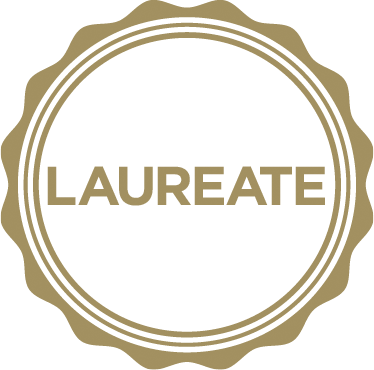 Boa-Franc, manufacturer of Mirage floors has also received the prestigious Gold Trophy Award at the 2013 and 2018 Canada Awards for Excellence, and the highest honors at the Grands Prix québécois de la qualité awards in 2012 and 2017.
making superior quality flooring that exudes well-being and gives dramatic new life to your home décor dreams.